Discover Argentina, a vibrant country famous for its hot summers, passionate music and of course, the tango! A car hire from Sixt makes it easy to see the sights of the towns and cities and explore the rugged countryside. Our modern fleet of rental vehicles is regularly updated, and all our vehicles meet the required safety standards. We also ensure we offer a diverse range to suit all drivers. Booking in advance is quick and simple, allowing you to make the most of your stay when you rent a car in Argentina from Sixt. We operate 17 branches in Argentina. Five of these are in the capital, Buenos Aires, including two conveniently located at the city's airports. Visit our branch menu to discover all of our locations here. 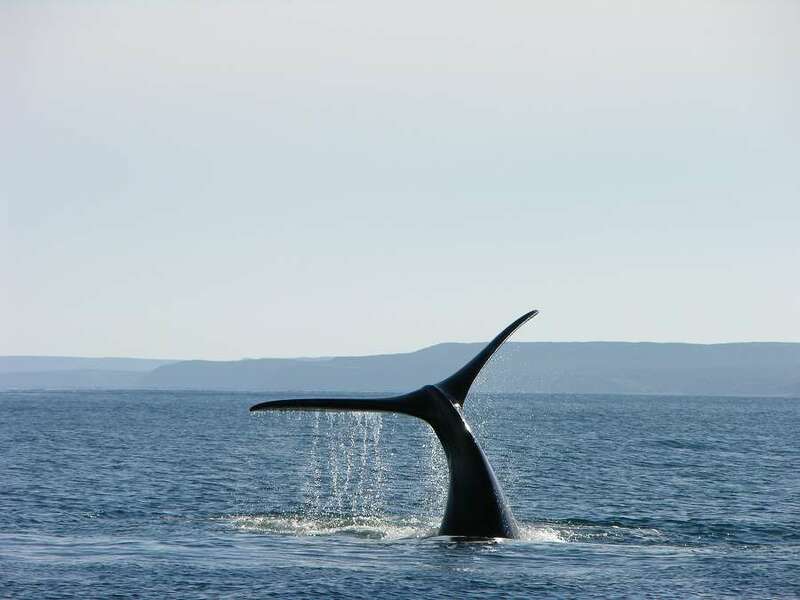 To help you get the most out of your stay, we have compiled this handy travel guide, which explains the driving conditions here as well as some of the main places of interest to explore with a car rental in Argentina. Wondering which car hire will best suit your needs? Fear not, as you can be sure that Sixt has something for your specific tastes and requirements. For your peace of mind, all of our car hire deals in Argentina come with unlimited free mileage, and rebooking and cancellation is simple and free. Our range of optional extras can help you to personalise your car hire in Argentina further. We can include Sat Nav, or insure any additional drivers in your party. If you're travelling with children remember that child seats are essential, as Argentinian law states that children under 12 are not allowed to travel in the front of a car and must be properly restrained. Our additional extras can easily be booked when you reserve your rental vehicle. Booking a rental car by credit card is easy with Sixt. We accept all major credit cards including American Express, Eurocard/ Mastercard, Visa and diners Club. However, we cannot accept prepaid or debit cards such as Visa Electron. You must show a valid ID card or passport when you come to collect your rental car. 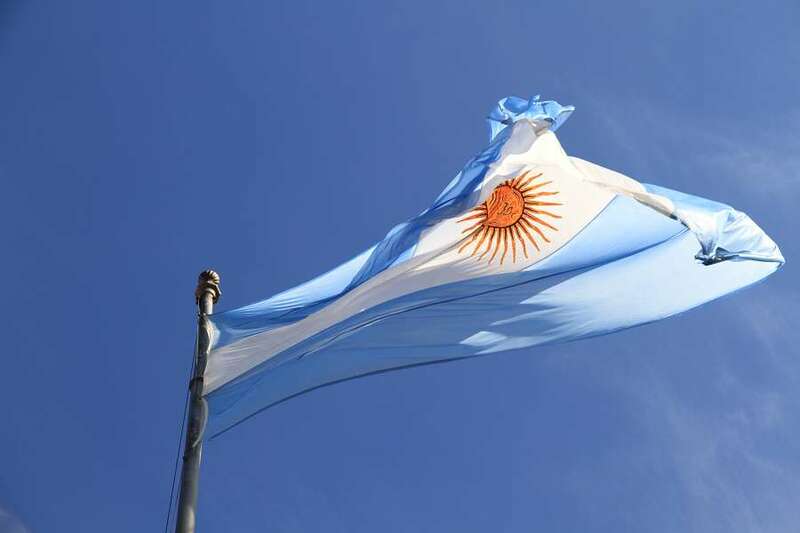 For a car hire in Argentina, you need a valid driving licence from your own country. If your driving licence isn't printed in the Roman alphabet you will also have to show a valid International driving licence. The minimum age for car hire in Argentina is 21. However, some categories of car require you to be aged over 23, or over 25. You must have held your driving licence for a minimum of two years. If you are unfortunate enough to be involved in a traffic accident in your rental vehicle, you can call the police on 101, the fire service on 100 or an ambulance on 107. Alternatively you can contact the tourist police on 0800 999 5000 or 0800 999 2838, if you want to guarantee an English speaking operator. Driving is on the right in Argentina, and left turns are not allowed on main roads unless the road signs say you can do so. Crossroads tend to have no traffic lights or stop signs so they can be confusing. Drivers here simply sound their horns on approach, and right of way goes to the first driver to get there! Speed limits in Argentina are measured in kilometres per hour. You can drive up to 40 km/h in residential areas, 60 km/h on main roads, and 110 km/h in rural areas. Speed limits on the motorway are 120 to 130 km/h. You are advised to carry your driving licence with you when driving in Argentina, although you will be given time to produce it if necessary. On the spot fines are illegal here, so if someone tries to issue you with one, you shouldn't pay, no matter how official they look, as they are trying to con you. The alcohol limit in Argentina is lower than in the UK, and if you are caught drink-driving you will be arrested and charged. Your car will be impounded. Road signs here are written in Spanish, but many are pictograms similar to the road signs used in the UK, so they're easy to understand. Motorway signs are shown in white on a green background. You are only allowed to park in the direction of the traffic in Argentina. There are plenty of publicly and privately operated car parks and pay and display meters in all the main towns and cities, with No Parking areas clearly marked. Parking tends to be relatively cheap, but if you do park illegally your car will be towed away and you can expect a heavy fine. The road network in Argentina is complex, and while there are a few motorways, most routes tend to be dual carriageways. These run through both urban and rural areas. The motorways tend to be concentrated around the capital, Buenos Aires, with the busiest of these being the National Route A9. This is a toll road which runs from Buenos Aires through Rosario to Cordoba. The National Library of Argentina is the largest library in the country, and features highly unusual architecture. For a look at more traditional Argentinian architecture, pay a visit to the Caminito en La Boca street museum, which features historical houses painted in bright colours. The Pucara de Tilcara fortification dates back to pre-Inca times, and offers stunning views over the surrounding landscape. The opulent church Iglesia San Francisco in Salta is one of Argentina's most famous national monuments. Ignazu Falls is the largest system of waterfalls in the world, while Volcal Lanin, in the Lanin National Park, is a distinctive cone-shaped volcano in the Andes on the border with Chile. The Ibera Wetlands nature reserve offers you the chance to spot some rare wildlife, including marsh deer, alligators and a wide variety of birds. Perito Moreno Glacier is one of the world's most famous glaciers, located in Los Glaciares National Park, Santa Cruz Province. 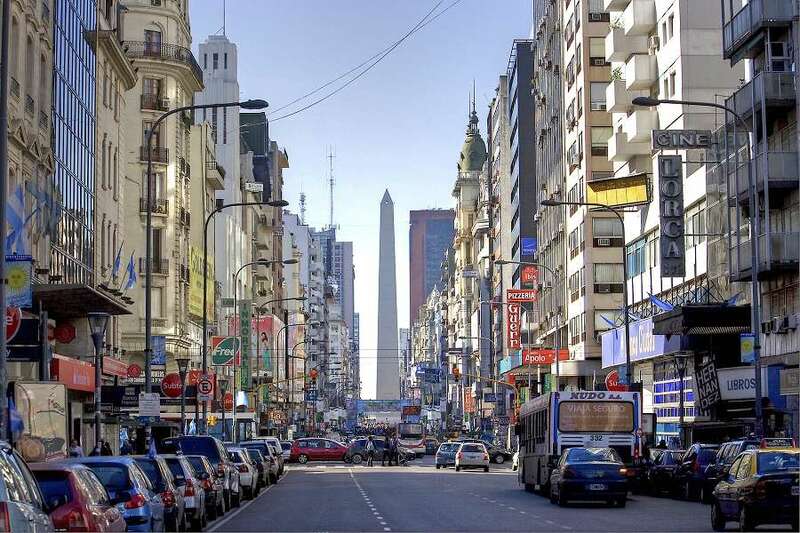 Buenos Aires has been the location for several famous movies, including The Colony in 2015 and Evita in 1996. The Don't Cry For Me Argentina sequence was filmed at Casa Rosada, the office of the Argentinian President. The Revenant used the snowy regions at the southernmost tip of Argentina as a location in 2015, while X-Men: First Class was partially filmed in the mountains during 2011. You are allowed to drive rental cars across the borders with Chile, Uruguay and Brazil, but you must request permission at least 10 days before the start of your rental period. Your name, passport number and driving licence number will be required, and there is a charge for a permit. Cross-border rentals are subject to availability.